26) When Martin Garrix found time for a selfie before hitting the jacuzzi. 27. 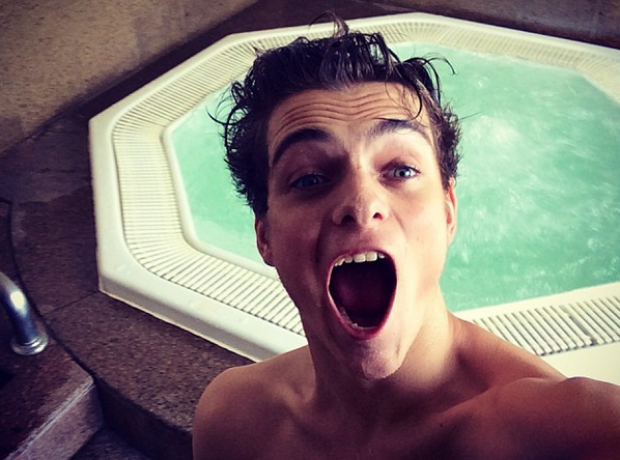 26) When Martin Garrix found time for a selfie before hitting the jacuzzi.